Russian engineering companies want to be involved in Make in India. Russia will send a large delegation to the International Engineering Sourcing Show (IESS) in Chennai, the Committee of Industry and Trade of Volgograd Region said on Jan. 31. A 1000-square metre Russian pavilion will be set up to display the country’s technological and engineering prowess. 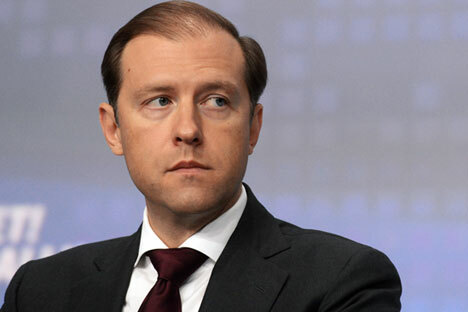 The official delegation will be headed by the Minister of Industry and Trade Denis Manturov. Russia is looking to promote the economic cooperation with India and increase exports to the country. Russian companies are also keen to take part in the Make in India programme. IESS is being organized by the Indian Ministry of Commerce and Industry. With over 300 exhibitors and 10000 trade buyers from all over the world, it is the largest display of engineering products and services in the country. The exhibition will be held at the Chennai Trade Centre on March 16-18.